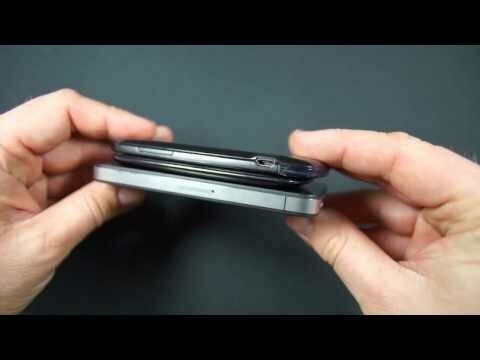 Motorola Gleam+ WX308 is the flip mobile phone. It is launched in 2012 February. It is available in various colours. It has good capacity to storage and reasonable price. Its battery is Li lon 750 mAh removable. Its thickness is 13.5 mm. Gleam+WX308 is famous for the young generation. 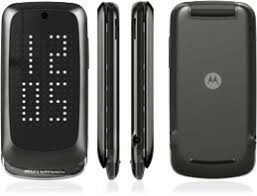 The price of Motorola Gleam+ WX308 in Pakistan is 15000 Rs. 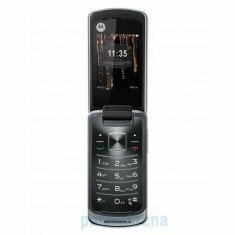 If you are looking for Motorola Gleam+ WX308 specs, features, photos, and unboxing videos then you can find them here. You can also find the public opinions and buyer reviews of Motorola Gleam+ WX308 here.